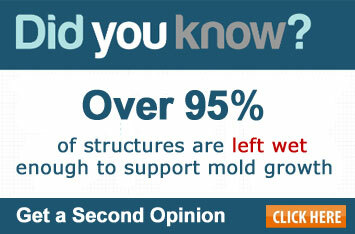 Over 95% of Structures are left wet enough to support mold growth. 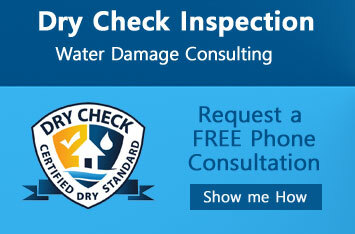 Was your home or business dried properly? Only a few contractors have been certified by the Institute of Inspection, Cleaning and Restoration Certification (IICRC) in Tampa Bay as Master Water Restorers, and NextGen Restoration takes pride in being one of them. Let us use our expertise, high standards in business, unrivaled ethics, and extensive experience to work for you today! 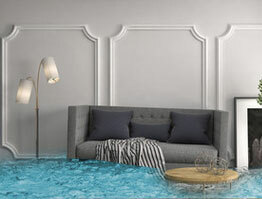 If you need water extraction and mitigation services due to a burst pipe, roof leak, or backed-up drain line, NextGen Restoration’s team will immediately respond to your water damage emergency. We’re available 24 hours/7 days a week. Mold remediation services is our specialty. 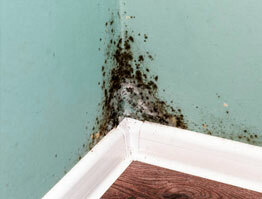 Mold can develop in areas that have been exposed to water from flooding, leaks or high humidity. Mold can be a health hazard and very damaging to building materials and property. 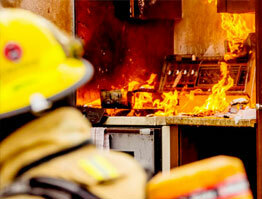 You should only entrust your fire damage restoration to certified professionals. The NextGen Restoration team is proud to be one of the selected Tampa Master Water and Smoke Restorers certified by IICRC! 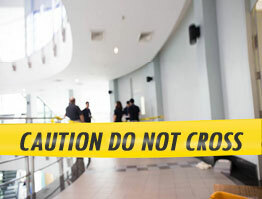 As certified bio-hazard/trauma and crime scene cleaning experts, we’re dedicated to help when a tragedy strikes. We understand how difficult this can be, we can safely clean and discreetly restore it to the original condition. 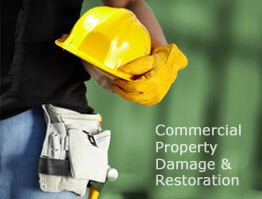 Our rapid response team specializes in commercial property restoration. We can help you navigate the additional regulations and paperwork required. Getting your business up and running quickly is our priority. Exposure to mold can cause a variety of health problems. We believe in independent mold testing using advanced mold detection test equipment to determine if your property has mold growing in unseen areas. 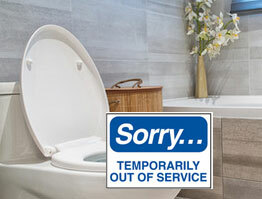 Cleaning up sewage from a toilet overflow or backup is extremely important due to potential health hazards. Proper removal of sewage, extracting the water, proper drying, disinfecting and in-depth cleaning is essential. We are often called upon to consult on cases in litigation that involve structures that have not been properly dried. Whether you need a peer review, consulting or an experienced witness on a legal case, you can count on us. Properly drying of a structure is extremely important. If it’s not dry, mold can grow unseen for months and the health hazards associated with mold exposure can be staggering. If you are being told it only takes 3 days to dry, you need a second opinion. Your insurance company will often suggest you use one of their preferred vendors to do the estimation and restoration work. 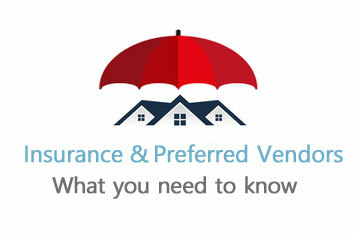 Be careful, you need to understand preferred vendor programs, and what insurance companies promise them in return. We specialize in innovative technology that can find hidden moisture in structures that other companies miss. Don’t wait to see if a problem develops, we can help you avoid costly repairs by making sure your structure reached Dry Standard. 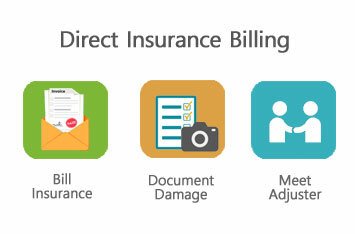 We offer direct insurance billing. 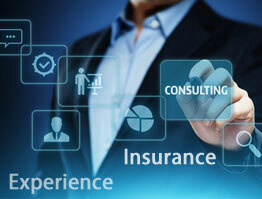 We handle all the required documentation and paperwork that’s required for insurance claims. We will also personally meet with the insurance adjuster to go over the damage and restoration process to ensure any technical questions they have can be addressed. NextGen is proud to serve our valued clients in the greater Tampa Bay area, including Hillsborough, Pinellas, Polk, and Pasco counties. 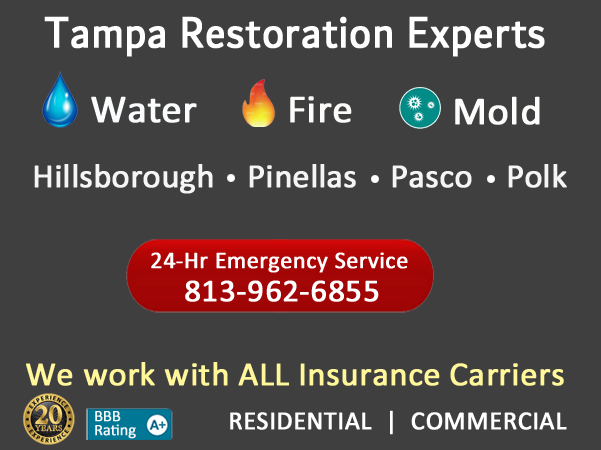 We have a range of services to help you repair and restore your property after water, fire, mold, or leak damage occurs. Our team is expertly-trained, independently certified, and highly-adept in the latest technologies used in restoration. Our ultimate goal is to preserve your property as much as possible by using unparalleled solutions, and not make you start all over. You can lean on us to serve as your partner in submitting your insurance claims. NextGen Restoration will extract not only the water you CAN see, but most importantly, all the water you CAN’T. We use effective techniques to prevent mold growth and keep the moisture in every corner of the property at a safe level. Leave all your restoration needs in the hands of true experts. Feel free to roam around our website to discover the ways we can help you.